December is one of my favourite months because of Christmas, and it’s also the month where it’s completely acceptable to eat a small piece of chocolate everyday for my breakfast, hurrah! Most years I can rely on my mum to get me your typical rubbish chocolate advent calendar, or the occasional Hello Kitty one, but this year she decided she wasn’t buying me one as I’m now ‘an adult’. 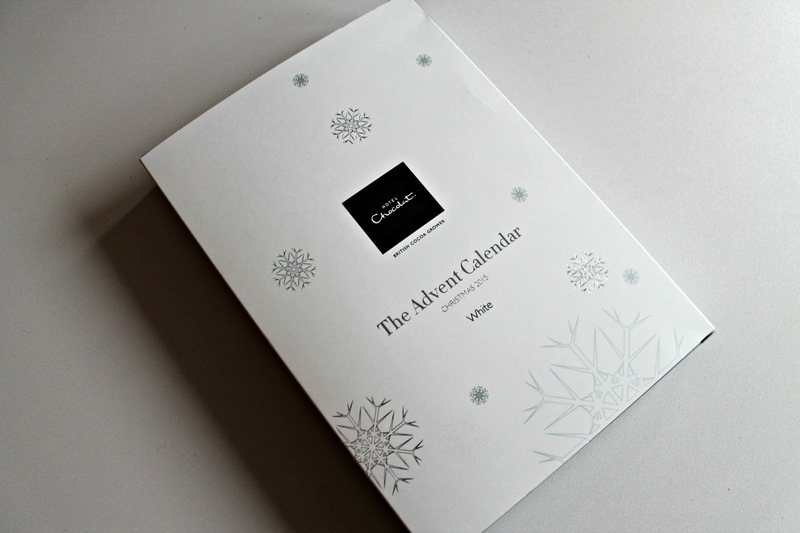 After moaning about it for a little while and accepting the fact that maybe I am a little too old for an advent calendar this year, the lovely folks at Hotel Chocolat stepped in and asked if I’d like to review one of their pretty tasty looking advent calendars. I want to say I’m a pretty big fan of Hotel Chocolat, but come on now, who isn’t? Every Christmas I stock up on some of their festive treats to give to my family and friends, as they make a pretty great foodie gift, but I’ve never tried their advent calendars. This year they have four different ones to choose from, milk, dark, or white chocolate, and there’s also one with two truffles in behind each window, perfect for sharing, or just eating both to yourself! 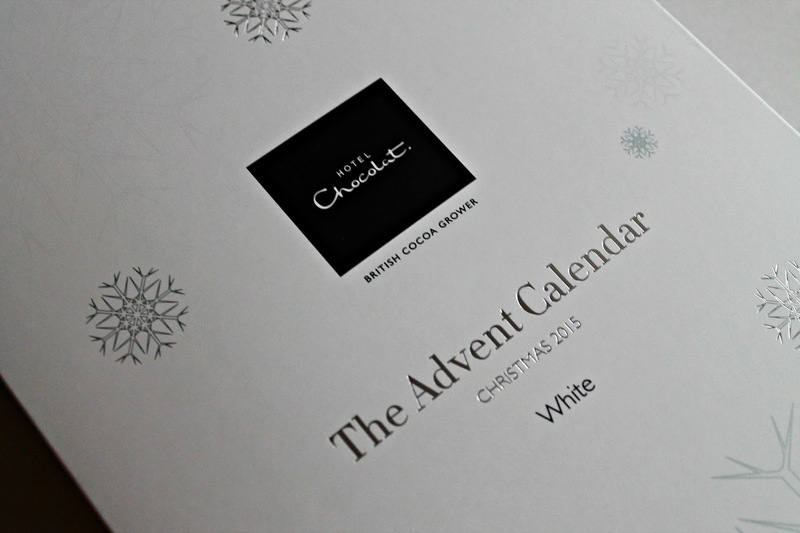 I chose the white chocolate advent calendar, as I love white chocolate, and it makes it feel a bit more festive at this time of year! It’s not much different from your average advent calendar, with the numbers on each door, but it does feel a little more grown up than your usual Cadbury’s one. There’s no pictures behind the windows, and there’s a bit of a fancier than usual chocolate. However the chocolate’s still come in ‘festive shapes’, including Christmas trees, penguins and snowmen. 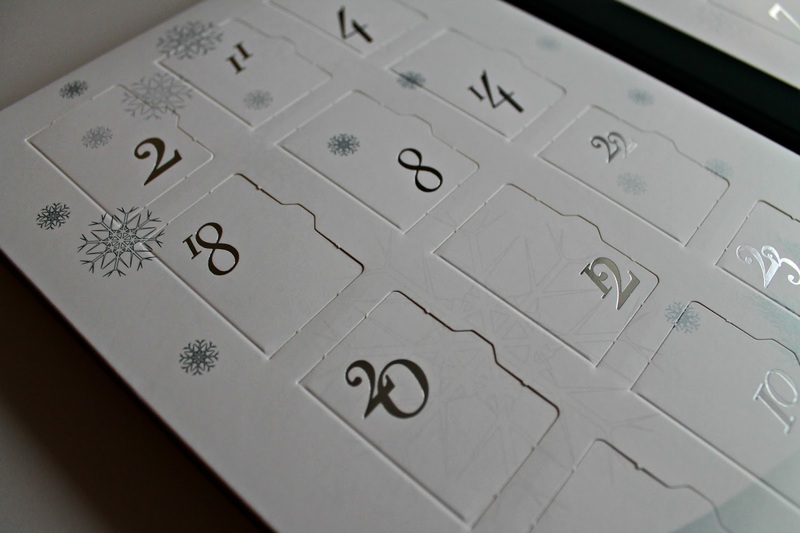 It’s such a great advent calendar. full of 24 delicious white chocolate shapes (remember when advent calendar’s counted down to new year?!). In a way I’m glad my mum didn’t buy me and advent calendar this year, as I got a much improved adult version instead! If you’ve forgotten to buy an advent calendar, or maybe your mum’s forgotten you as well, you can still buy them online here for £12.50, or £26 for the truffles for two one.